Mauricio Pochettino’s Tottenham face a midweek trip to the San Siro in their first group stage game of this season’s Champions League. 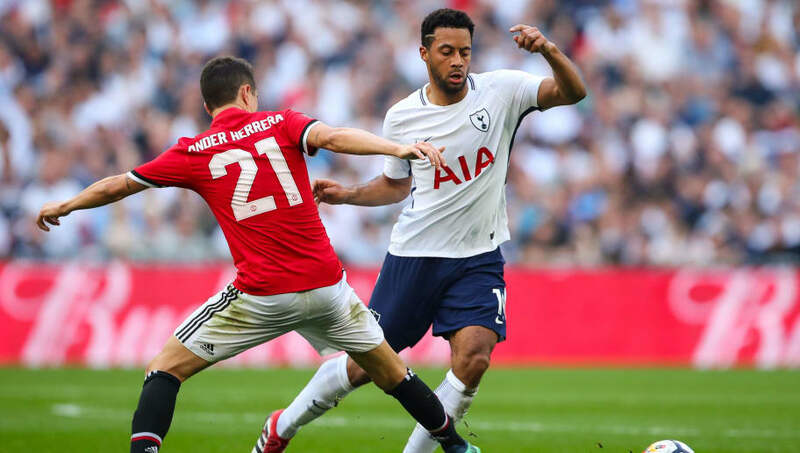 With successive league losses to Watford and Liverpool, Pochettino is likely to field a strong XI ahead of a slightly easier run of fixtures for his side in the league. Their hosts, under the guidance of former AS Roma manager Luciano Spalletti, have had an underwhelming start to the season finding themselves in the bottom half of the table. A win for either side may prove to be the catalyst to kick start their respective seasons. Pochettino and his players will be confident after convincing displays last season against Europe’s elite. However confidence must not become complacency against an Inter side returning to the Champions League for the first time since 2012, and with a fan base that feel as though they belong in the upper echelons of European football, the San Siro will be rocking for this one. Spalletti’s players will be well aware of the threat posed by Harry Kane on Tuesday evening. 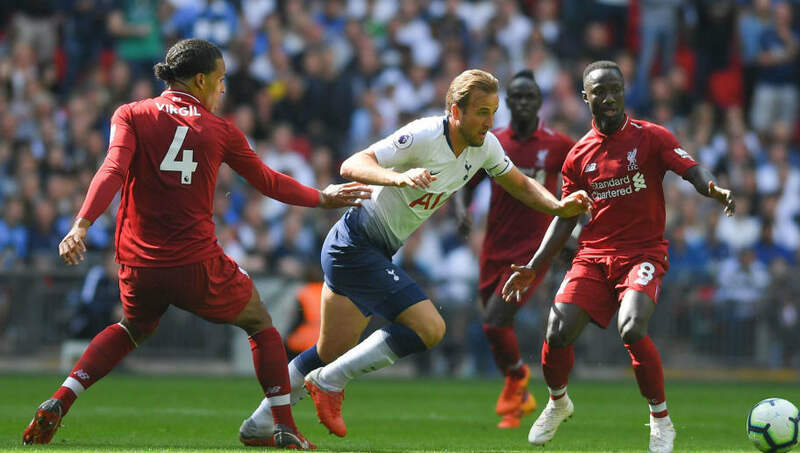 In his debut season in the Champions League last year, Kane notched seven times in as many appearances, showing he is equally potent against European sides. Milan Skriniar’s rise to stardom following a switch last summer from Sampdoria has been a rapid one, though the hype is certainly justified. The 23-year-old has become a mainstay in Inter’s defence due to a series of increasingly mature displays last season. With Stefan de Vrij currently starting alongside the Slovakian, Kane will be up against a combative defensive pairing – his teammates must ensure their captain does not become isolated on Tuesday. Ivan Perisic is undoubtedly Inter’s biggest threat on the counter. Able to carry the ball at pace, the Croatian will provide a stern test of Kieran Trippier’s defensive capabilities on Tuesday evening. Against Liverpool the former Burnley defender was criticised for attempting to attack too often, leaving Sadio Mane free to attack the Spurs back three. 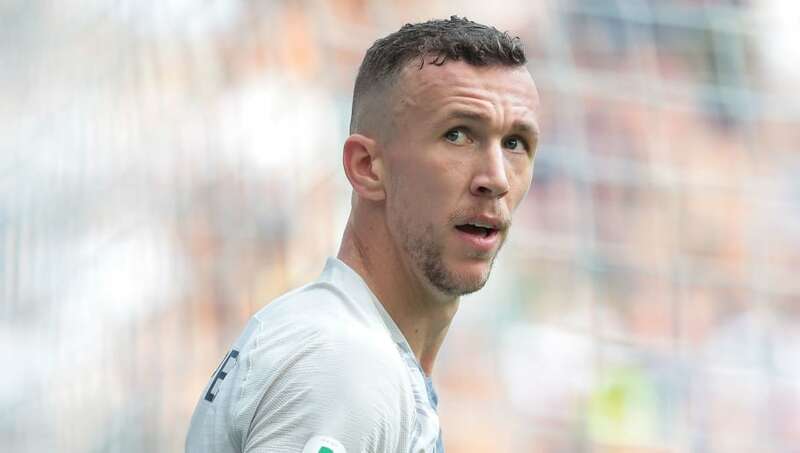 With Perisic seemingly picking up where he left off last season, having scored twice in Serie A already, leaving him with space out wide could cost Spurs the game. 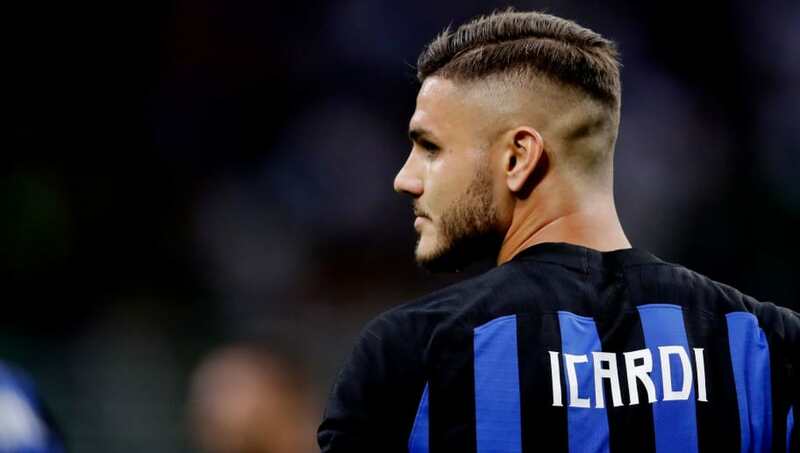 Club captain Icardi is yet to score this season, and for a man with such a feared goalscoring record, the Argentine will be determined to put that right on Tuesday evening. With 107 goals in 185 games for I Nerazzurri, Icardi is one of the best natural finishers in Europe. Capable of converting half chances into goals, and having shown he is a threat against European opposition in the Europa League, Vorm and those in front of him will have to be at their best to stifle the 25-year-old. Two physically dominant midfielders look set to compete for midfield dominance on Tuesday evening. Belgian duo Dembélé and Nainggolan are both known for their athleticism and physicality in midfield. Formerly playing in a box-to-box or even holding role, Nainggolan has found himself further forward this season following his switch to the San Siro, and is likely to find himself marked by Dembélé. Despite not having his most impactful season last year for Spurs, the 31-year-old is still a classy player just as skilled at starting attacks as he is breaking up play. Whoever wins this midfield battle will be key to their side’s fortunes on Tuesday evening.